Sewage damage cleanup is an unfortunate part of any home or business owner’s life. When plumbing problems occur, they present a hazard to any Sheridan residents exposed, so sewage cleanup needs to be handled with diligence and professionalism. Sewage removal is a gross job that involves a lot of dirty work. We at Master Clean are experts that can handle even the messiest sewage damage cleanup job with grace. The process of sewage extraction and sewage removal is a nasty one that involves biohazards and awful smells. Master Clean has special equipment on hand for sewage cleanup that makes an unbearable job much easier and allows us to serve the people of Sheridan with ease. Mistakes can easily be made during sewage cleanup if Sheridan’s residents are grossed out and trying to quickly mitigate the issue. Cleaning up sewage messes is simply what we do here at Master Clean, so you can feel confident in hiring our professionals. Master Clean cares about doing a quality job so our clients in Sheridan can get back to normal. 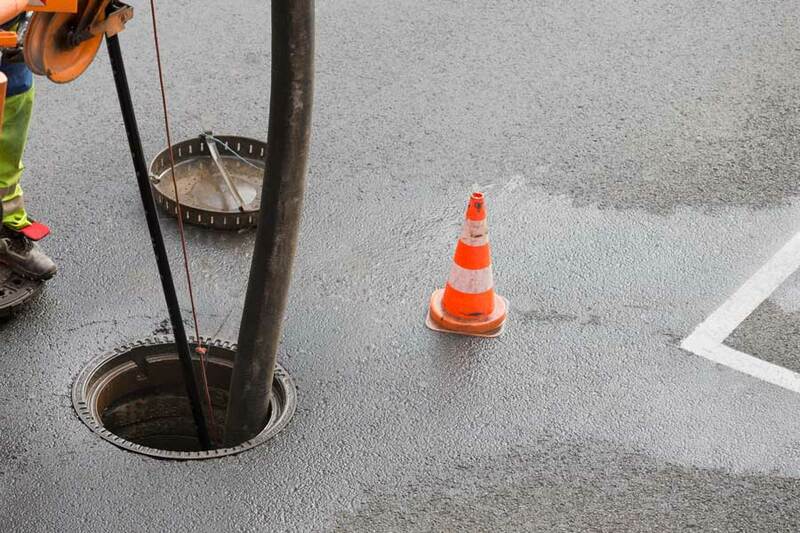 When we perform sewage damage restoration at your property, extraction is the first step of the operation and is something that is important to leave up to a professional. We have the capabilities, knowledge, and knowhow to get the job done above and beyond your expectations. Master Clean understands the logistics of sewage extraction and goes the extra mile to make sure your place in Sheridan is completely cleared. Sewage removal is a necessary process of disaster recovery. Sheridan’s residents cannot safely return to their lives if their properties are brimming with refuse and have plumbing backup pooled inside. Here at Master Clean, our sewage damage restoration work goes far beyond the simple removal of waste, to extend to also include sewage damage cleanup. We will work diligently to clean and clear your property until it’s back in pre-sewage spill conditions. At Master Clean, we strive to keep Sheridan’s homes tidy and your businesses spotless. Our lineup of cleaning experts has access to the industry’s most reliable tools and products to service any job at any size to help with sewage extraction. From regular cleaning maintenance to floor-to-ceiling restoration, Master Clean is ready to scrub, clean, and polish your home or business spotless. If you have any questions, need assistance on a current project, or if you are ready to treat your establishment with top-notch cleaning pros, call Master Clean today.